February 2014 | Two years ago, the indigenous Shuar communities of the Nangaritza Valley asked us for help enlisting part of their territory into the Ecuadorian government’s innovative Socio Bosque program. Socio Bosque provides ecosystem service payments to landowners in return for their agreement to conserve their land for 20 years. We developed the technical documents required for this proposal alongside the indigenous Shuar, and this year, 50,000 acres of their highly biodiverse Amazon rainforest territory was successfully entered for protected status. 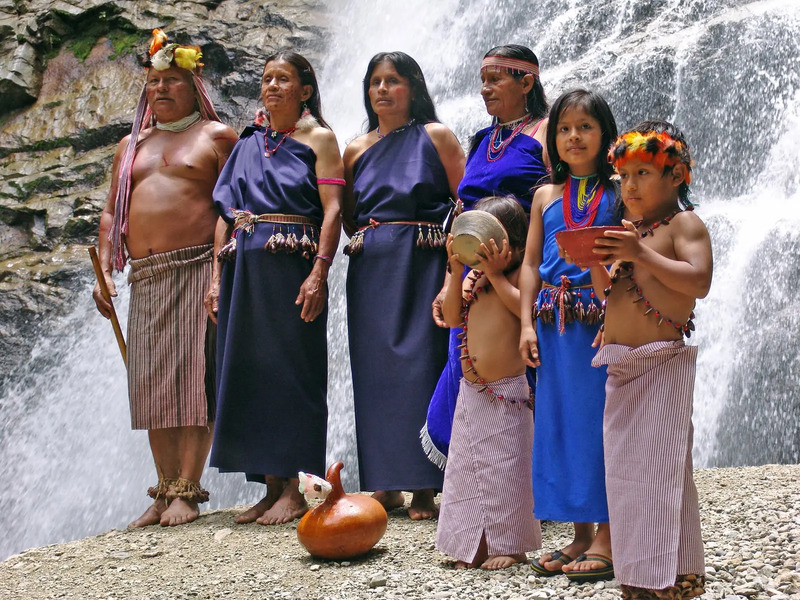 This will conserve some of the world’s most biodiverse rainforests and safeguard the Shuar’s traditional way of life, including their sustainable hunting practices. Our key institutional principle is to conserve rainforests and other critical ecosystems through effective conservation measures, which include the local communities and improve their livelihoods. The Socio Bosque program supports this principle where communities use ecosystem service payments to implement both conservation measures and their “better living” plan that is developed through community action. 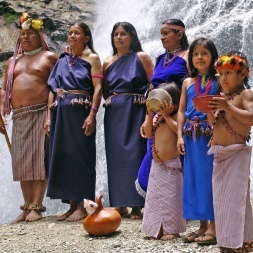 For example, the Shuar communities will receive $70,000 per year for their conservation and development activities. This will be used to purchase boats to improve communication between villages, enhance small-scale chicken farming to supplement nutritional needs, and create a local fund for medical emergencies and small loans.